The V-shaped frame of the Subsoiler enables more efficient trash flow through, allowing the legs to be run close together, giving total loosening across the width of the implement. 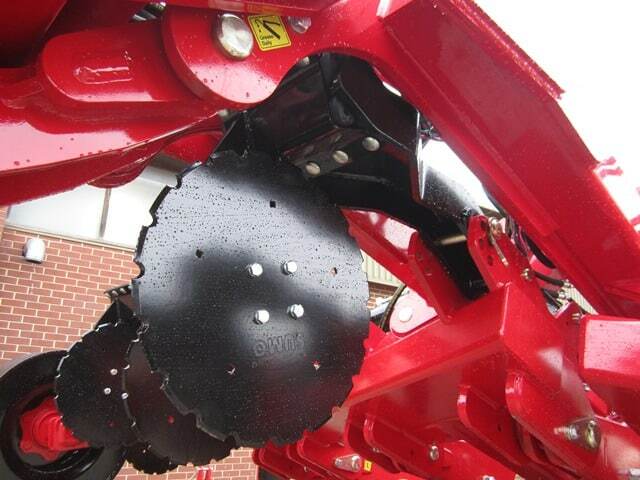 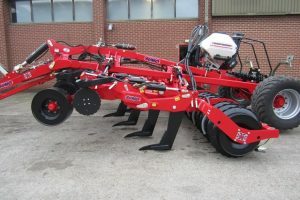 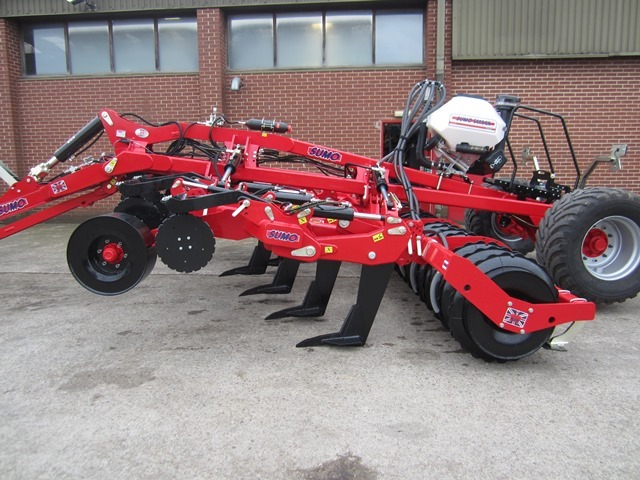 Due to the design of the Subsoiler point/leg arrangement the forward-mounted point creates a wedge under the soil, lifting and cracking the profile ahead of the leg to open a slot for the leg to run through, reducing the amount of power needed to move forward in the ground. 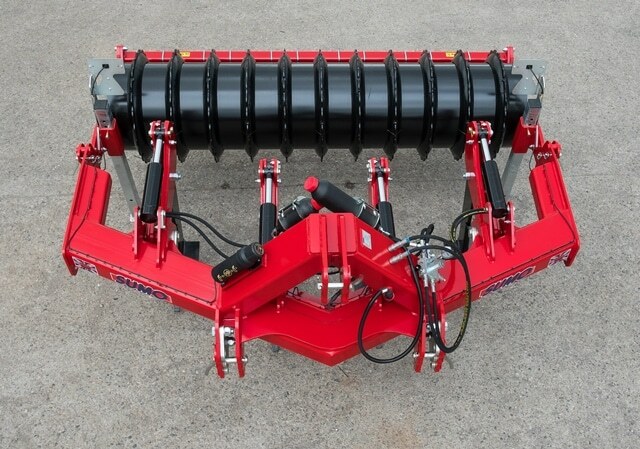 This aggressive action leaves the surface raised by 50 – 100mm to increases aeration. 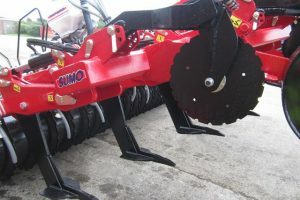 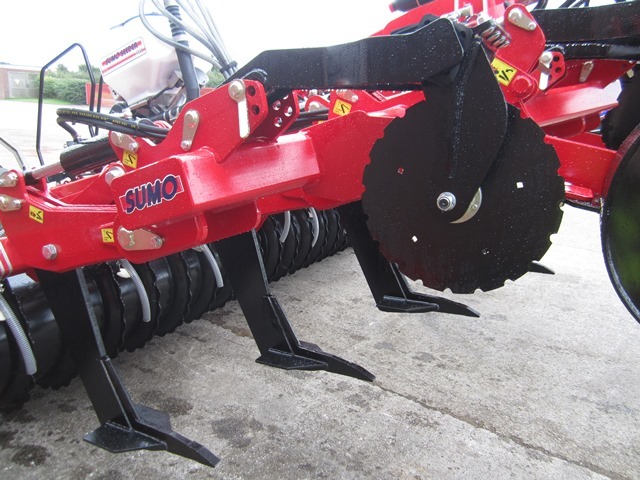 The Sumo range of Subsoilers can also be used as a secondary source of cultivation, in most cases leaving the surface ready to drill. 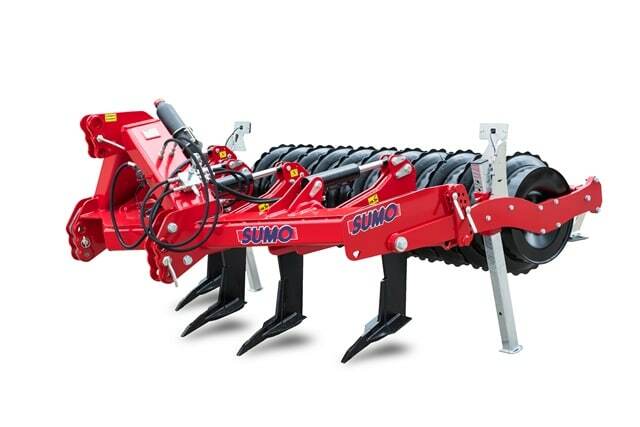 Multi-shear pin or hydraulic auto-reset protection. 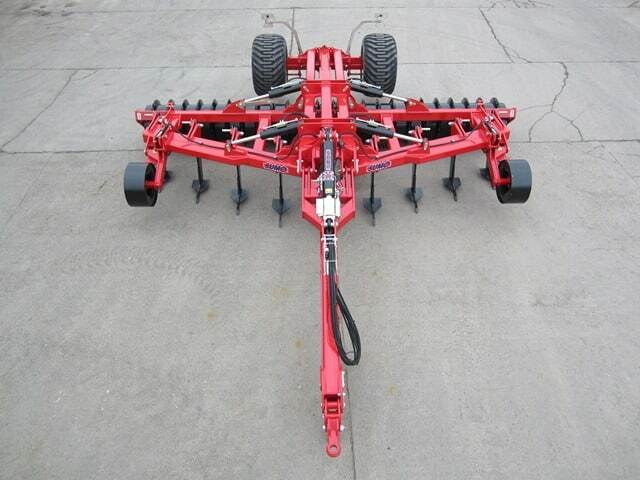 V-shape frame for added strength and aids trash flow. 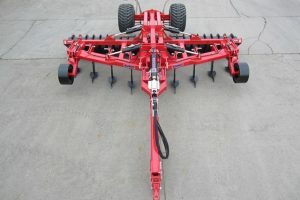 Single bolt to replace the point assembly.